The international Pap-For 2018 arena collected wood handling, paper, and packaging industries in one place. 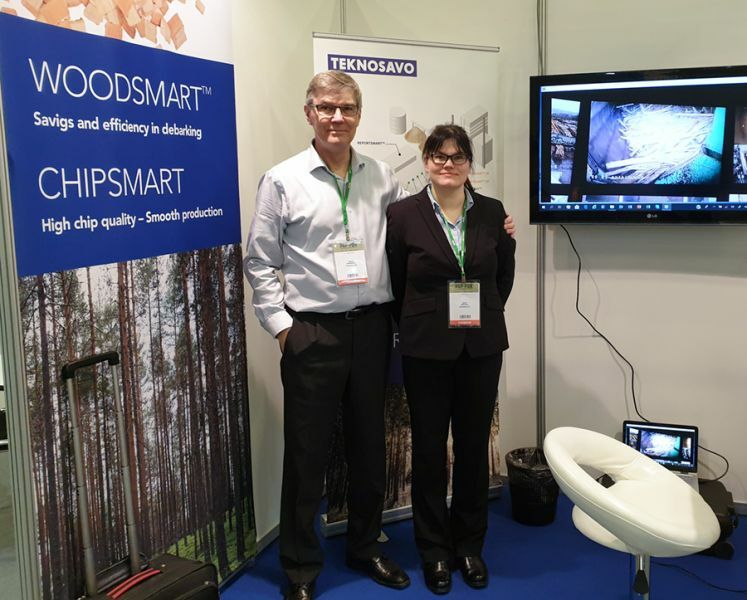 The Expoforum in St. Petersburg offered an excellent facility for the three-day event. 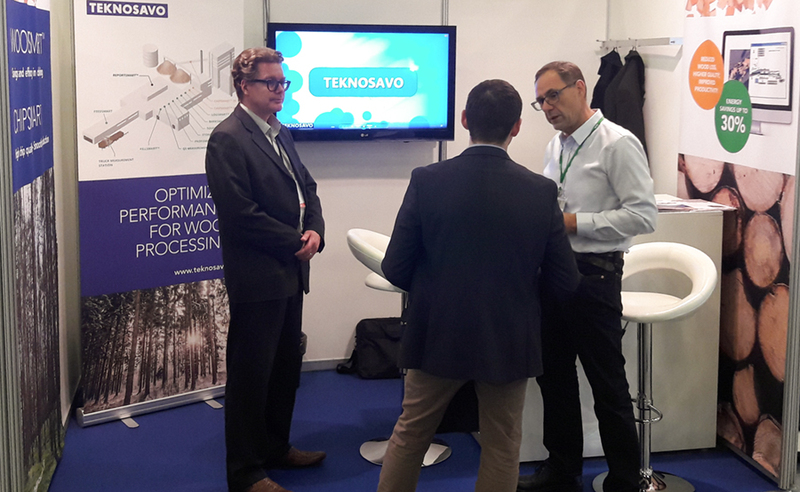 In the Teknosavo booth, we were delighted to meet interested professionals, students, and future partners. 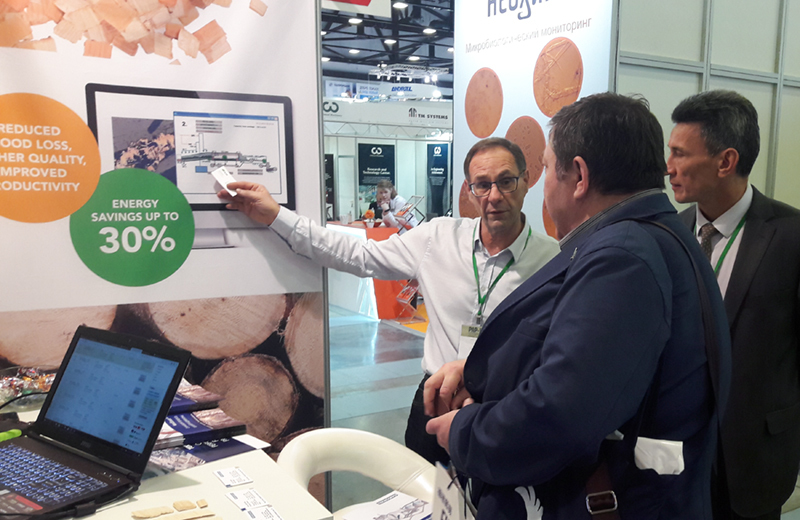 The event showed that optimization systems are an essential part of wood processing also in Eastern Europe. We thank all visitors for attending and sharing insightful conversations. 12.9.2016 2016 China International Paper Technology Exhibition and Conference (CIPTE).